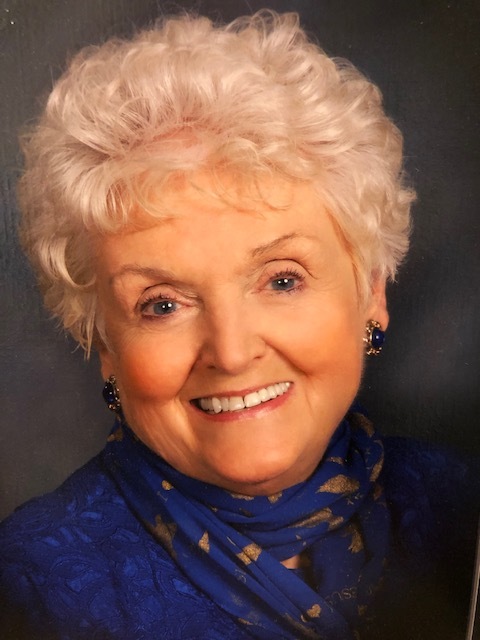 Martha Yates Brady, 86, of Landrum passed away on April 10, 2019. She was the daughter of the late J. Clyde and V.C. Cook Yates. She was the wife of the late Otis Walter Brady for 48 years. Martha and Otis served with the International Mission Board as career missionaries for over 40 years serving in the Bahamas, Guyana, Mexico and Belize. She served as the organist at First Baptist Church Landrum for many years. She was a Bible teacher, a musician, songwriter and a prayer warrior. She is survived by her children, John Thomas Brady (Jenny), David Joe Brady (Jennifer) and Martha Lynn Brady Alexander (Brian); a brother Richard Yates; three sisters Phyllis Goff, Elaine Rogers and Doris Rogers; five grandchildren, Leigh Alexander Johnston, John T. Brady, Mark Alexander, Caraleigh Brady Terrill and Meriem Brady; and six great grandchildren. She was predeceased by brothers and sisters, Sarah Goare, Rachel Wall, Clyde Yates, Jr. and Robert Yates. The family will receive friends from 12:00-1:45pm Saturday, April 13, 2019 at First Baptist Church of Landrum. Funeral services will follow at 2:00pm at the church conducted by Rev. David Brady and Rev. Mark Bishop. Burial will be in Landrum Cemetery. Memorials may be made to the Lottie Moon Offering or the Gutenberg II project of the International Mission Board at https://give.imb.org/ or via check payable to IMB and mailed to 3806 Monument Ave, Richmond, VA 23230. Please put Martha Brady/Lottie Moon Offering or Gutenberg II in the memo.